The Project Management software for businesses is used to efficiently plan and manage your company projects. It is especially good for managing software development projects. 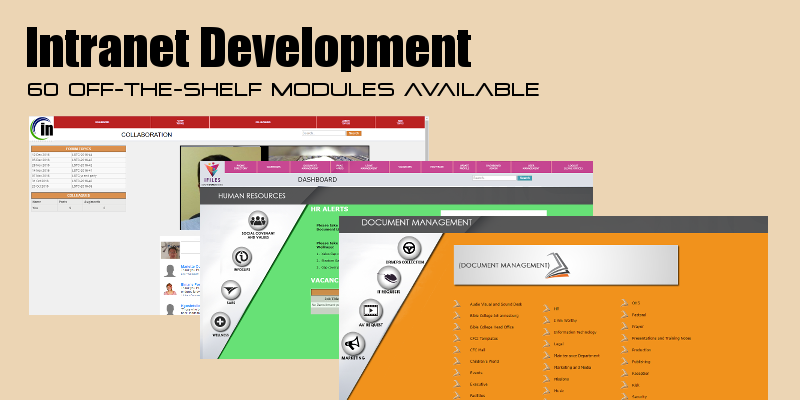 It allows you to manage the overall project, tasks within the project and resources for the tasks and project. What are the benefits of using the Project Management Software? The Project Management software for your business runs online, which allows you to access any information from anywhere in the world at any given time, as long as you have Internet access.